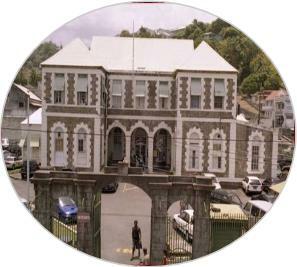 The chambers of Williams and Williams were established in St. Vincent and the Grenadines in 1969. The original founding partner, Arthur F. Williams remains an active attorney within the organization. The firm is staffed by several longstanding and competent individuals. We seek to deliver a quality, efficient and professional service at all times. Williams and Williams are the largest private practice in St. Vincent and the Grenadines. As such their skilled ans experienced attorneys offer a range of services and expertise, The firm caters for a wide array of legal services (please see link to list of services). Clients vary from the local individual to corporations throughout the USA, Canada and Europe.